Where have we been all of February and half of March? 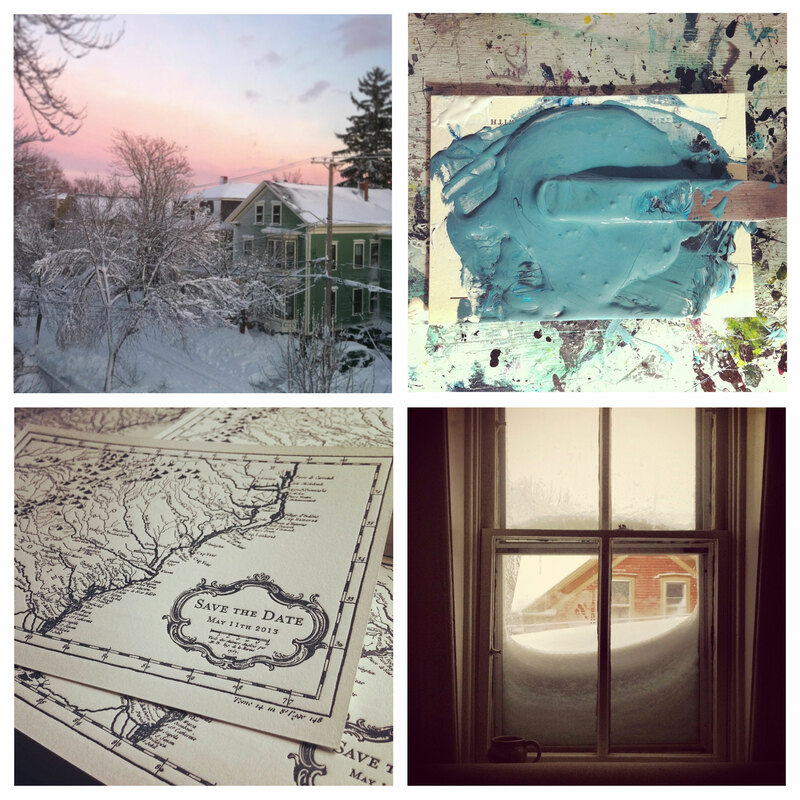 Oh, busy doing three things: cranking out custom Save the Dates, making more and more maps, and patiently waiting out the end of a long and snowy New England winter. 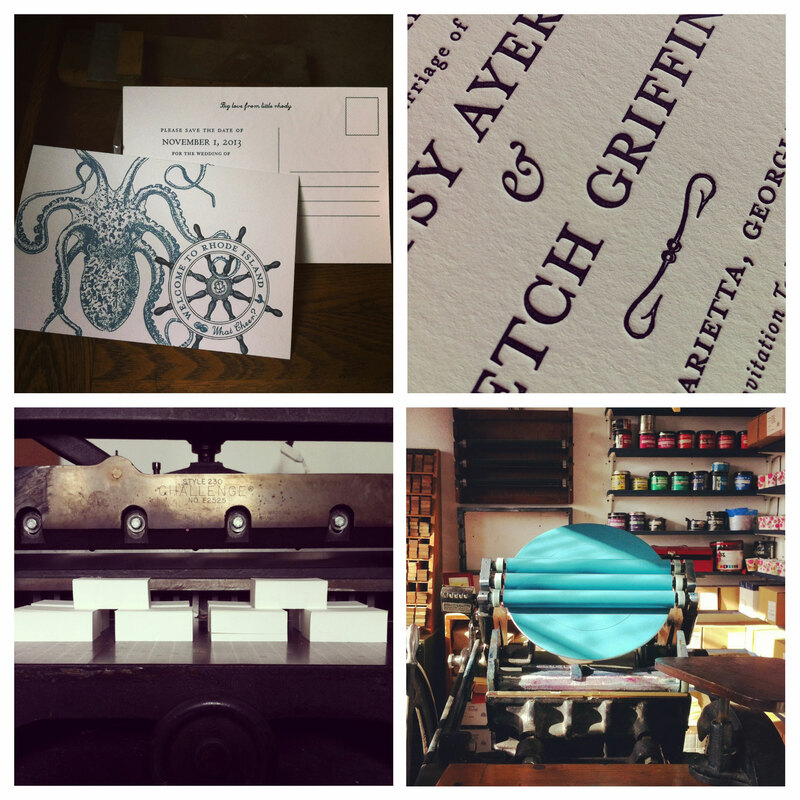 It’s the letterpress studio’s version of wintertime hibernating…but with pretty much zero lounging and sleeping involved! It now seems that Spring is finally starting to make an appearance and we could not be more pleased, so here are some Instagram pictures of some of what we’ve been busy with during our very snowy, very inky and very busy “hibernation”…enjoy! 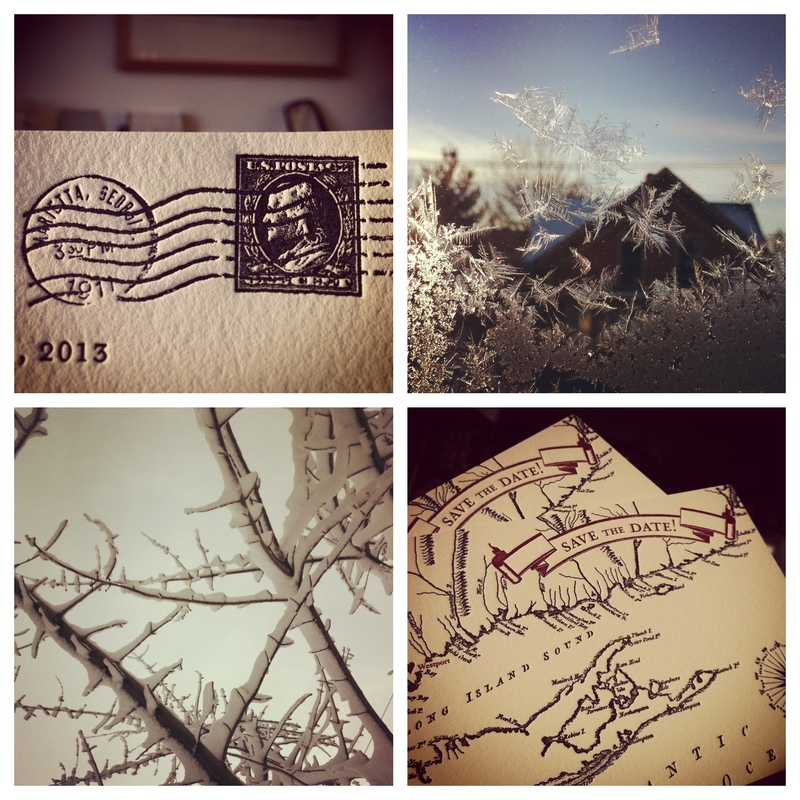 You are currently reading saving dates, making maps, hibernating & ready for spring… at spoon&sailor.